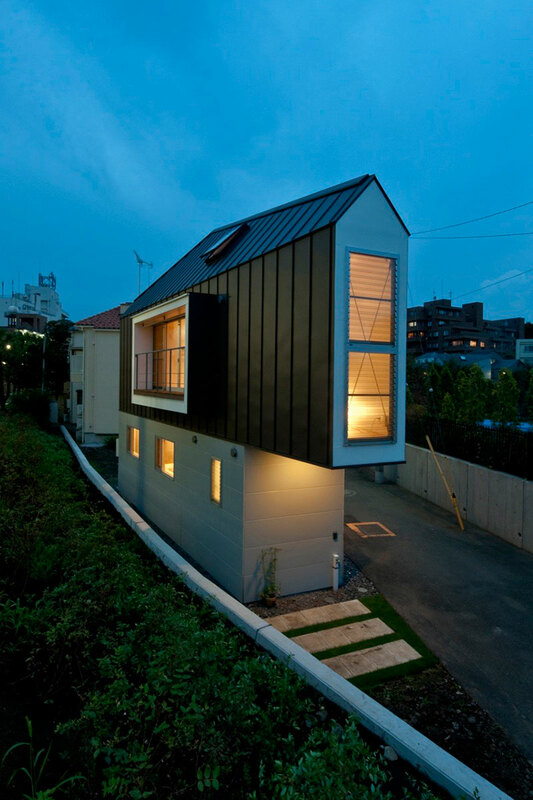 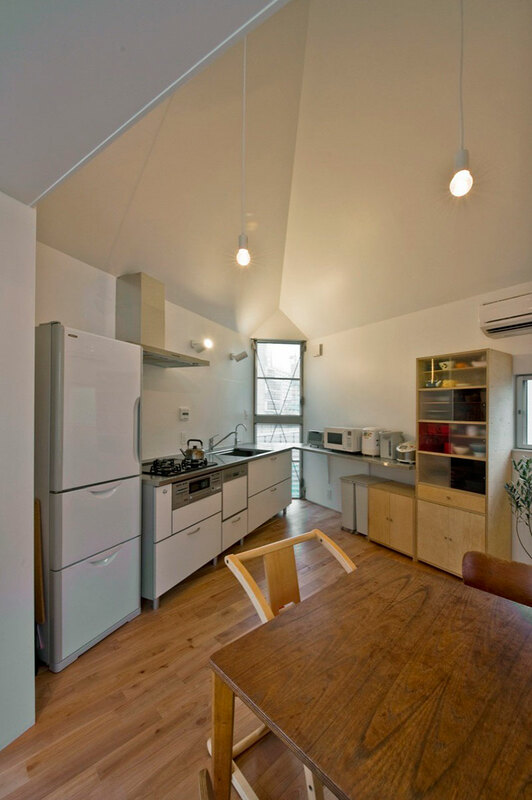 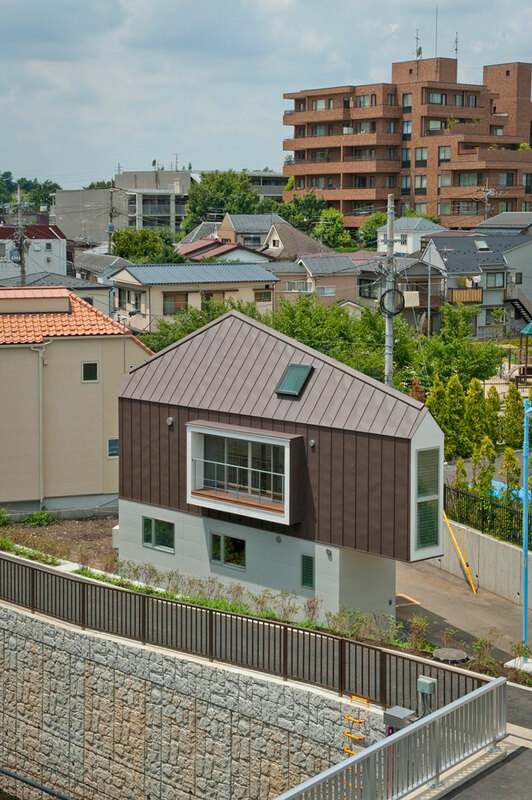 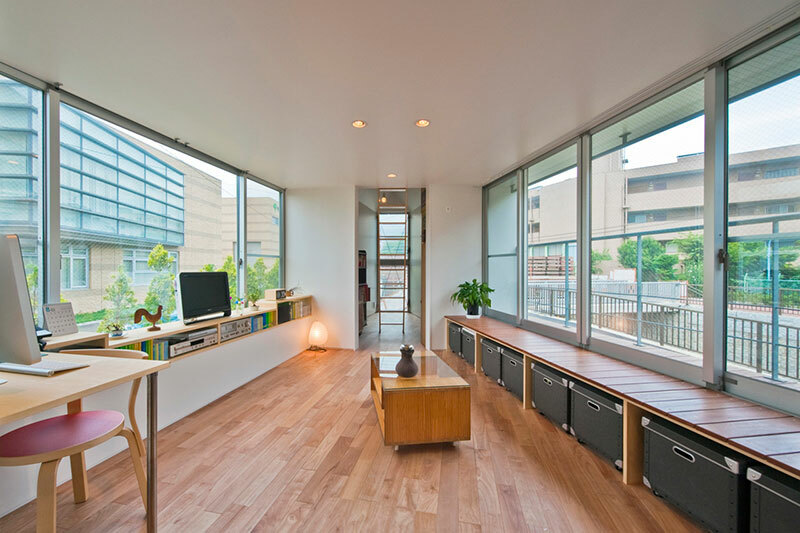 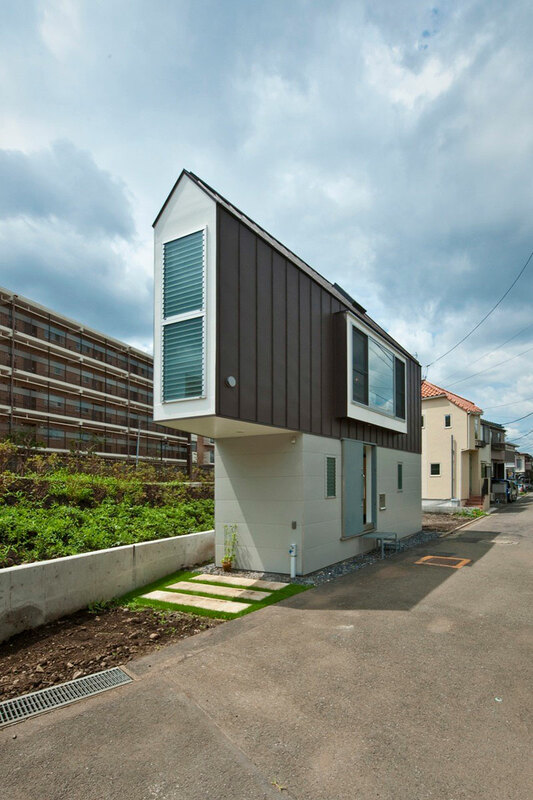 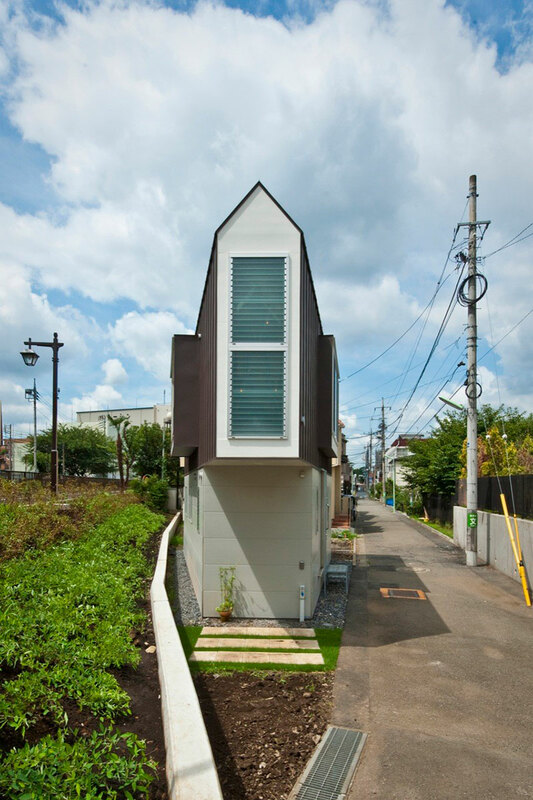 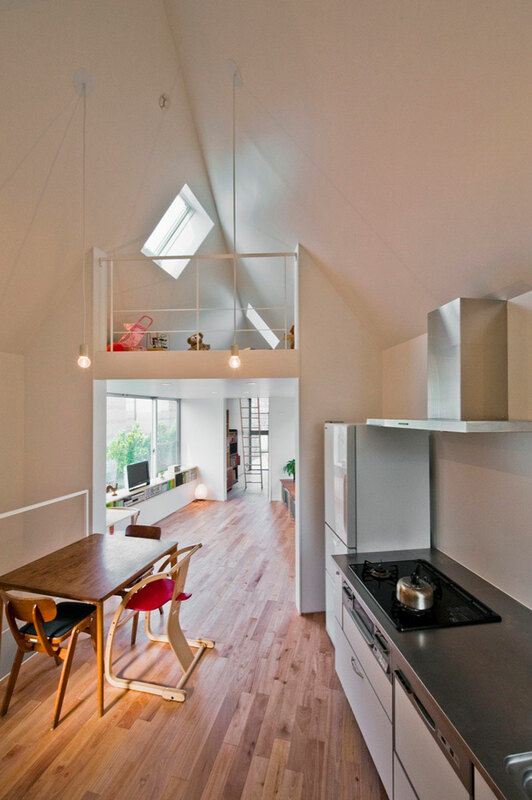 Built in 2011, this small house in Tokyo by Mizuishi Architects Atelier still fascinates as its built on a triangular site at the edge of a dead end road that meets the river. 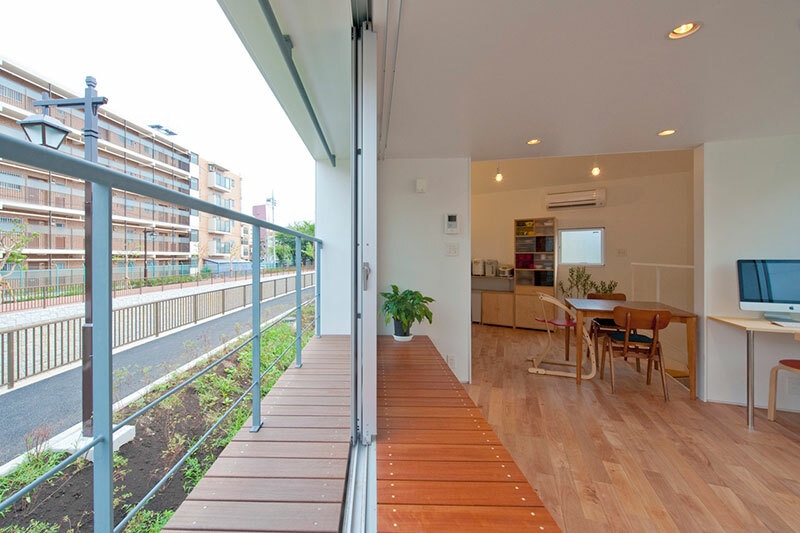 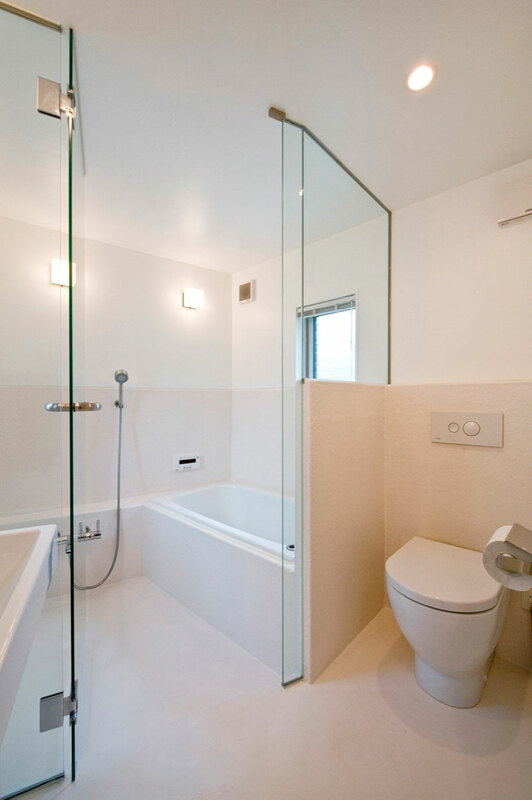 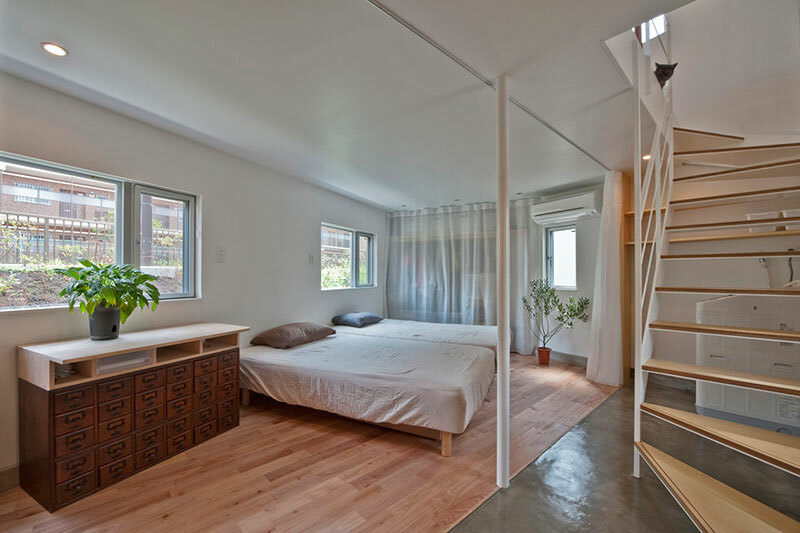 The two-story house has been designed for a family to go effortlessly about their lives and features modern decor and plenty of natural light. 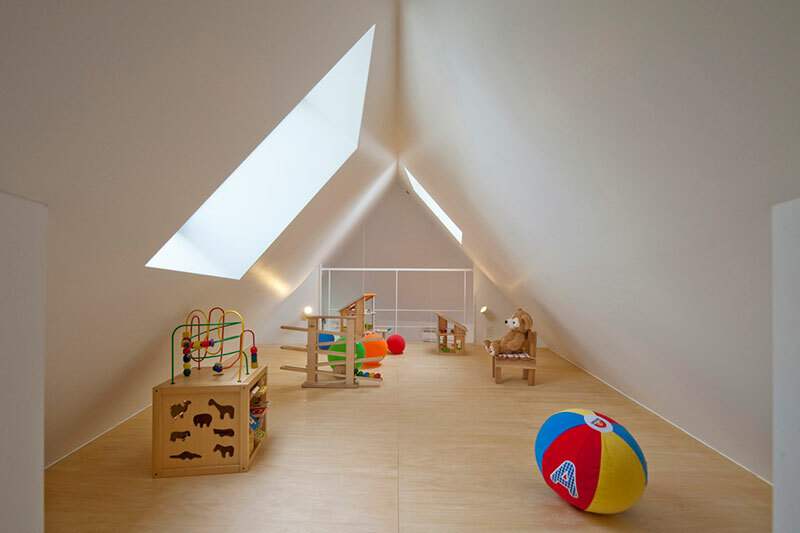 The design, a direct response to the qualities offered by the plot while remaining within the local permits and regulations of the area, features a kitchen, living room, bedroom, bathroom, play area and hallway crammed into 29 square meters. 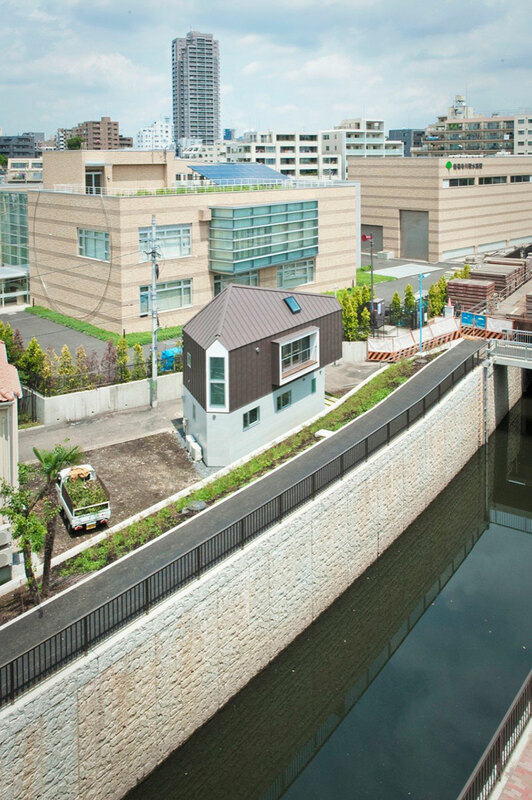 Built in 2011, this small house in Tokyo by Mizuishi Architects Atelier still fascinates as its built on a triangular site at the edge of a dead end road that meets the river.